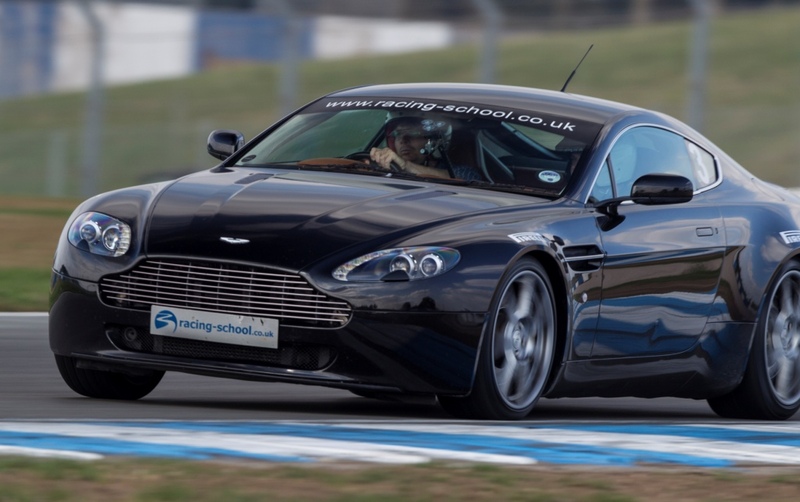 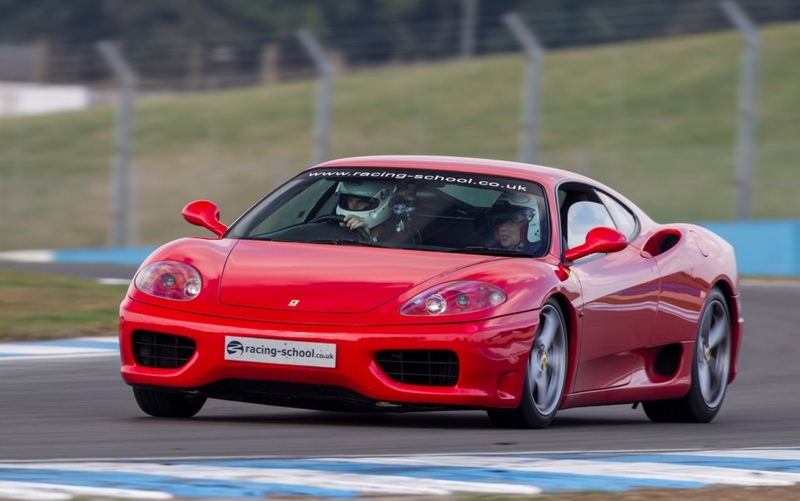 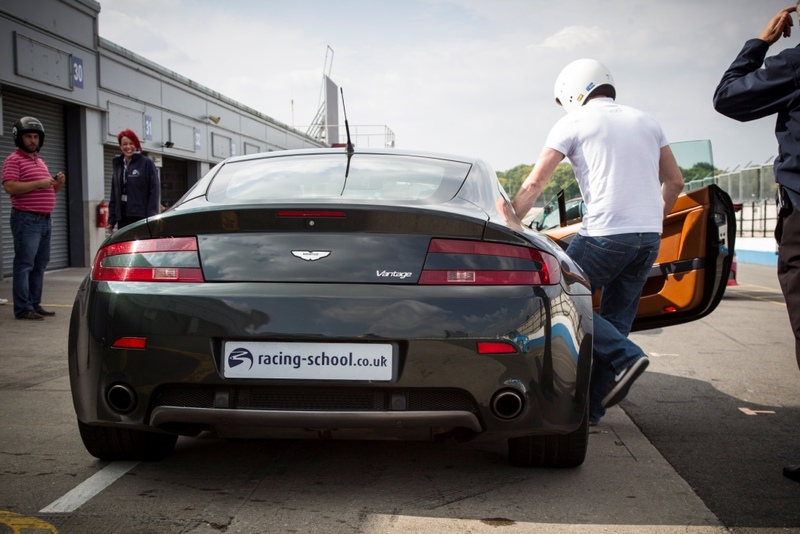 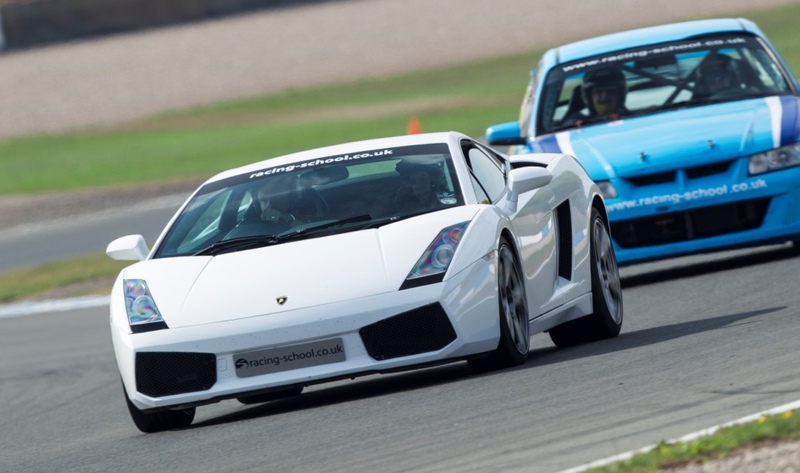 While at the Racing School I also got the chance to drive a number of supercars, which included a Ferrari 360 Modena, Aston Martin V8 Vantage, Lamborghini Gallardo, Audi R8 and an Abarth 500. 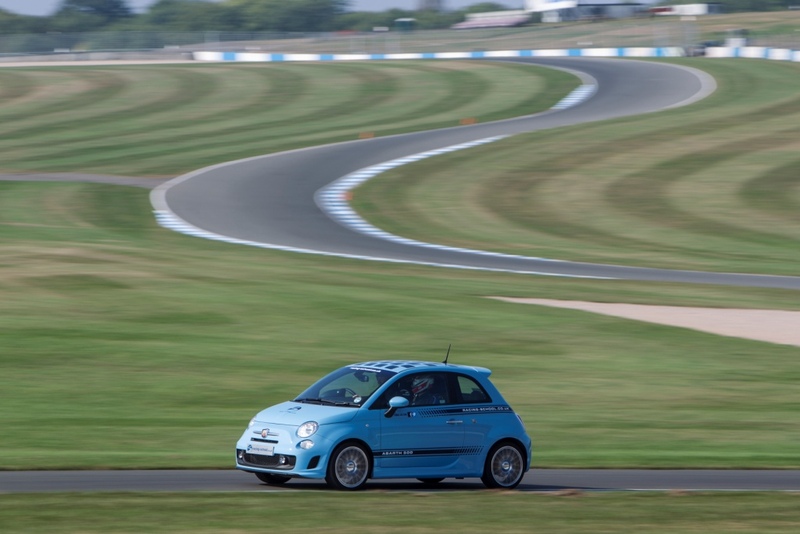 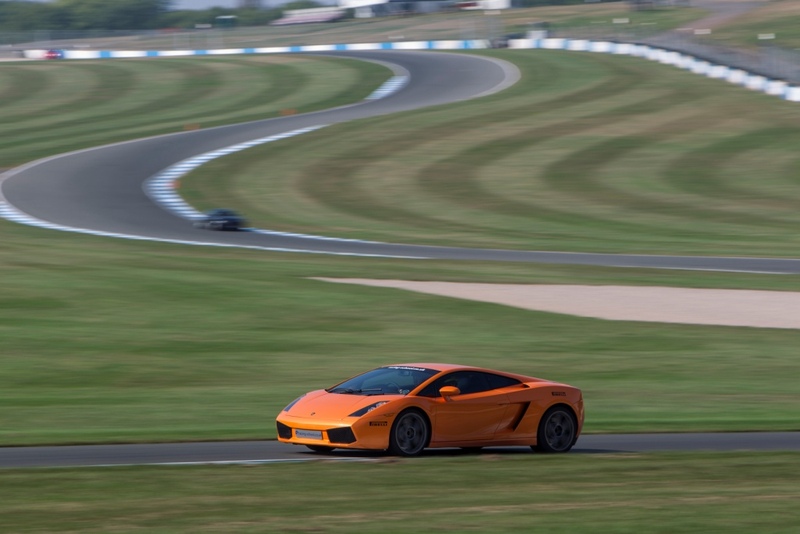 All the cars were great drives and through each of the drives I got progressively faster around Donington’s track as I gradually got used to the racing lines, blind bends and track undulations. 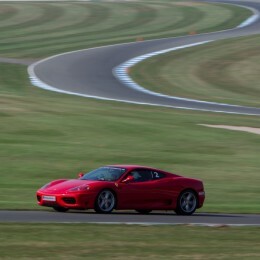 I can’t say I had a particular favourite car, as each of the cars were different and amazing in their own way. 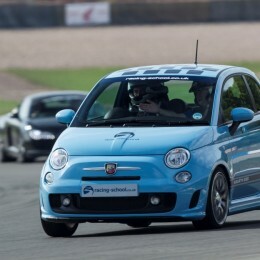 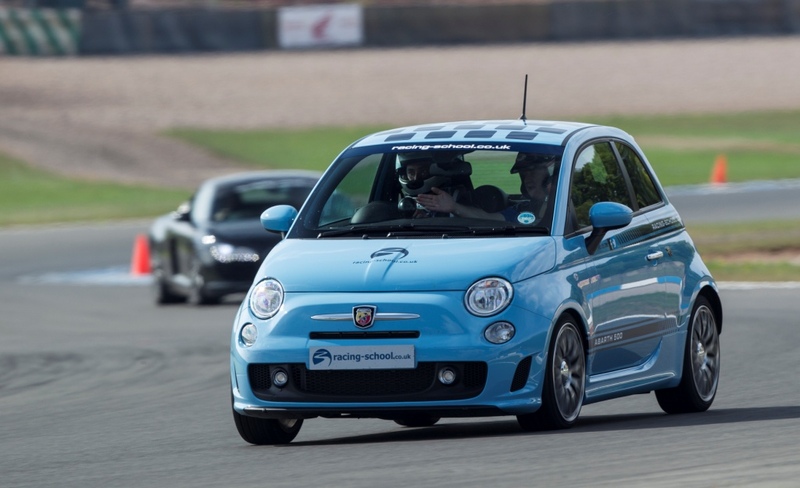 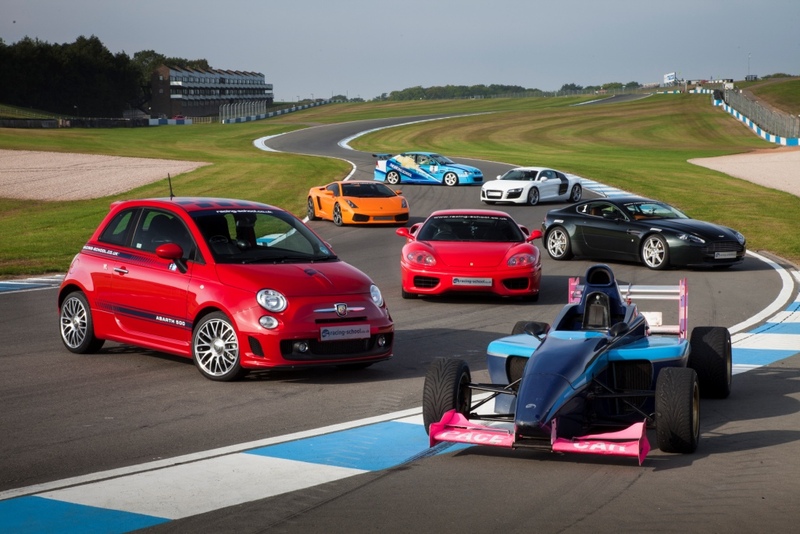 I would however say I was most comfortable driving the Audi R8 around the track and the Abarth 500 was surprising quick around the track also, considering I drove it last in that line-up. 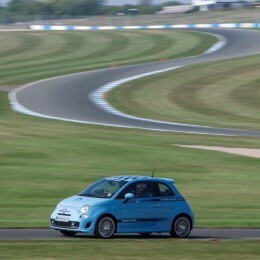 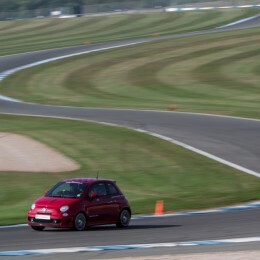 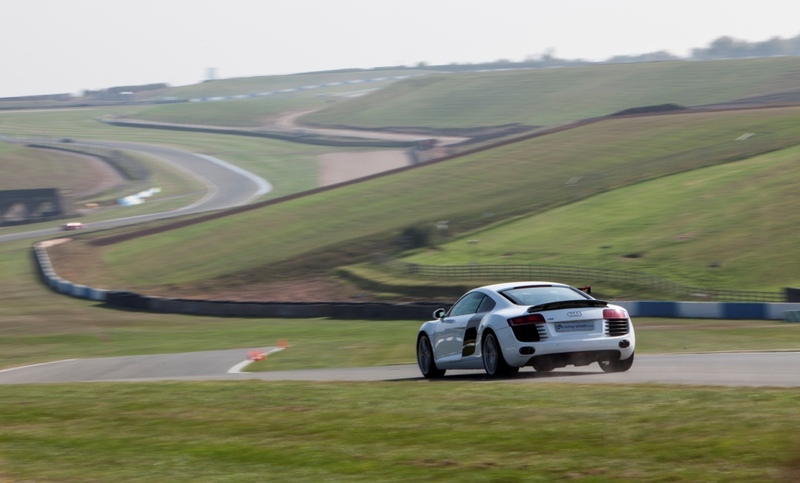 All the instructors were good, although each had their own slightly different take on how to drive around the track. 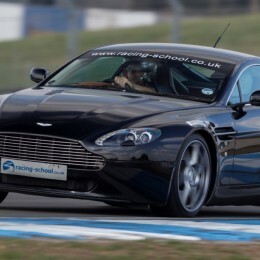 As an ex-driving instructor I could also tell that some were more experienced at instruction than others. 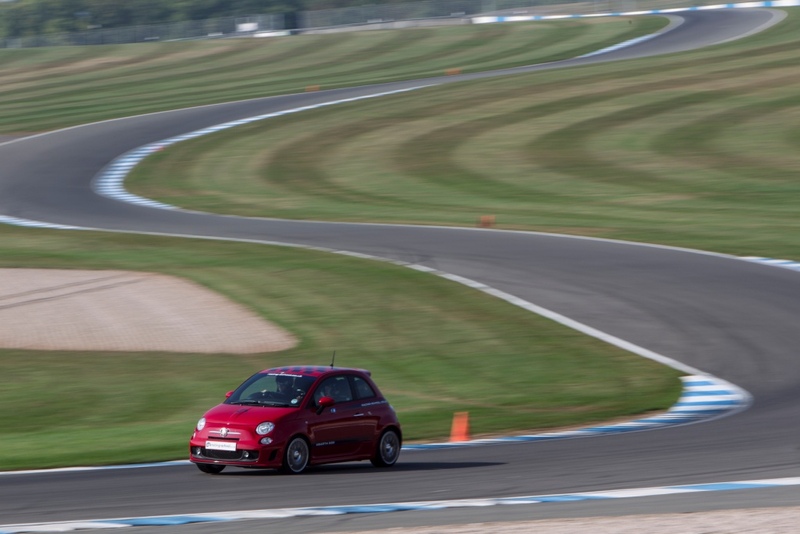 Some also encouraged more progress on each lap, while others where a little more cautious, which is understandable. 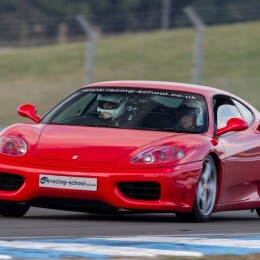 If I had any advice to give, listen carefully to their instruction and once out on the track keep your hands at quarter to 3 and thumbs in on the steering wheel, as this will allow you to keep your hands attached and on the wheel at all times while allowing for enough turning radius for track driving. 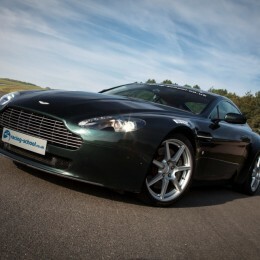 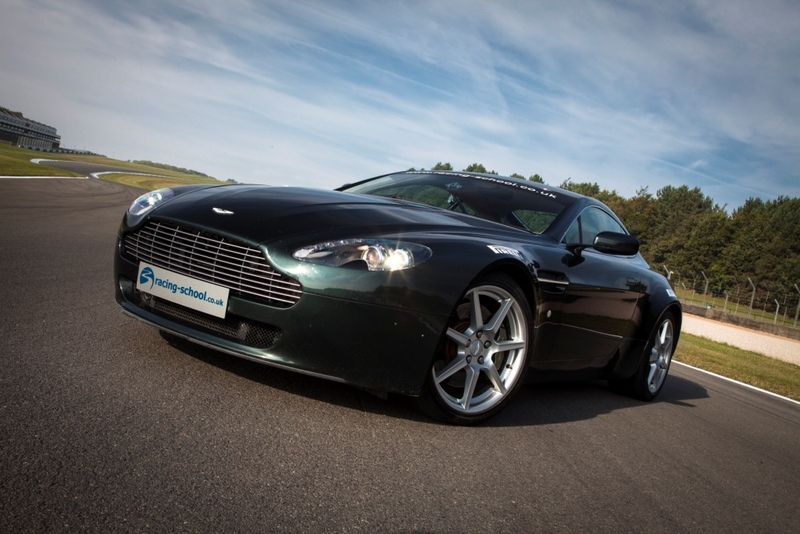 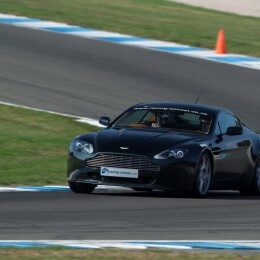 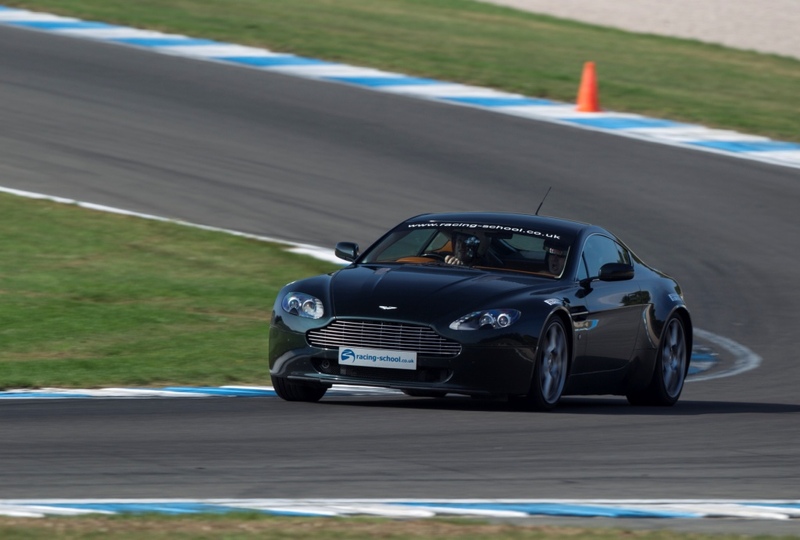 Aston Martin V8 Vantage: 4.2 V8, 380bhp/302lbft, 0-60 in 4.7 seconds, 175-180 mph, 6 speed manual gearbox. 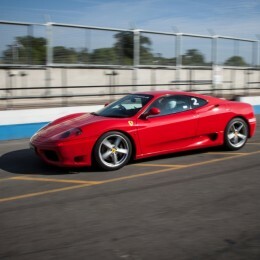 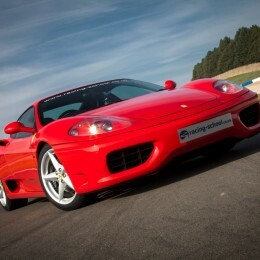 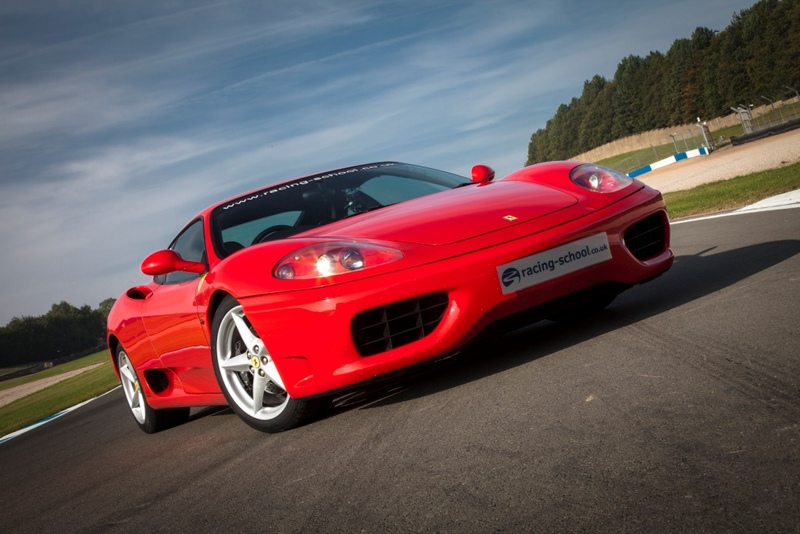 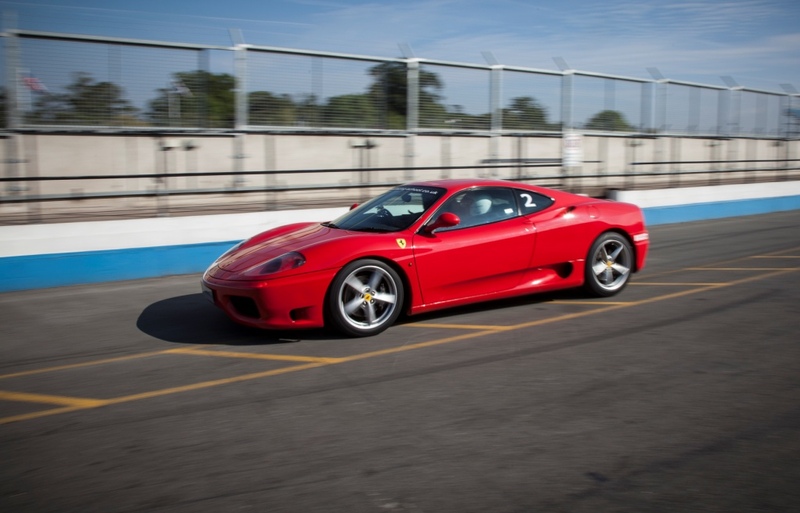 Ferrari 360 Modena: 3.6 V8, 394bhp/275lbft, 0-60 in 4.4 seconds, 186 mph, 6 speed paddle shift (manual maybe available also). 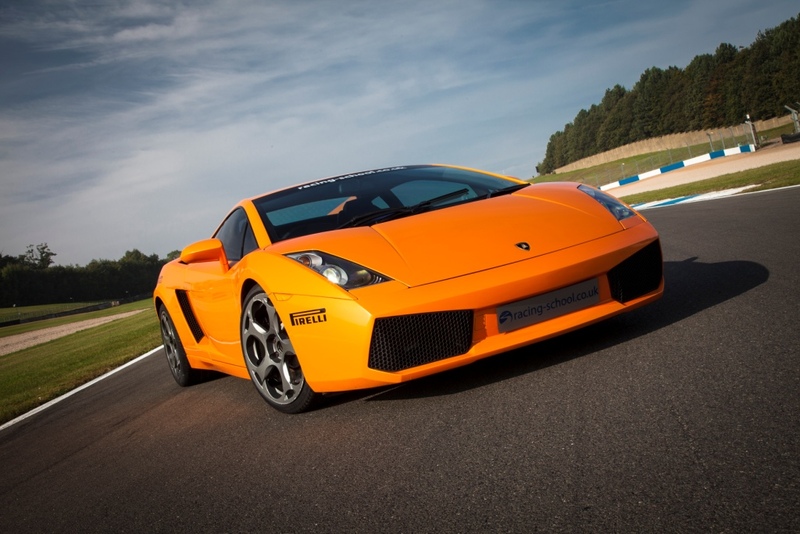 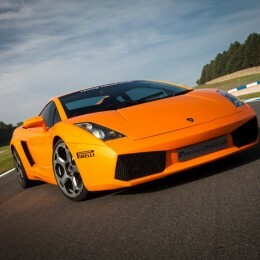 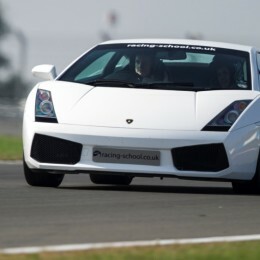 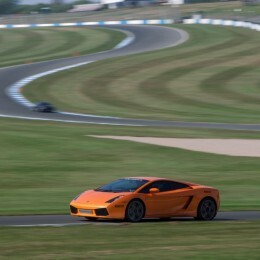 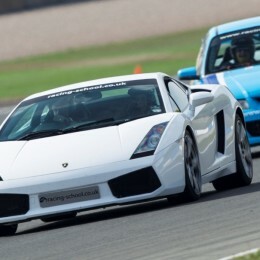 Lamborghini Gallardo: 5.0 V10, 492bhp/376ftlb, 0-60 in 4.0 seconds, 196 mph, 6 speed E-Gear paddle shift. 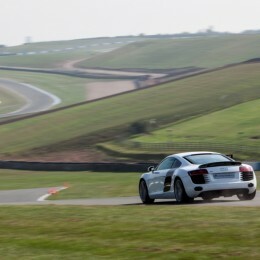 Audi R8: 4.2 FSI V8, 414bhp/317lbft, 0-60 in 4.3 seconds, 187 mph, 6 speed R-tronic semi-automatic transmission (paddle shift) and AWD. 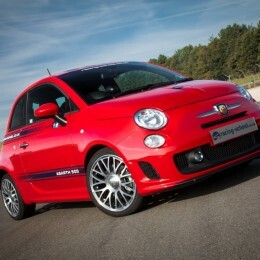 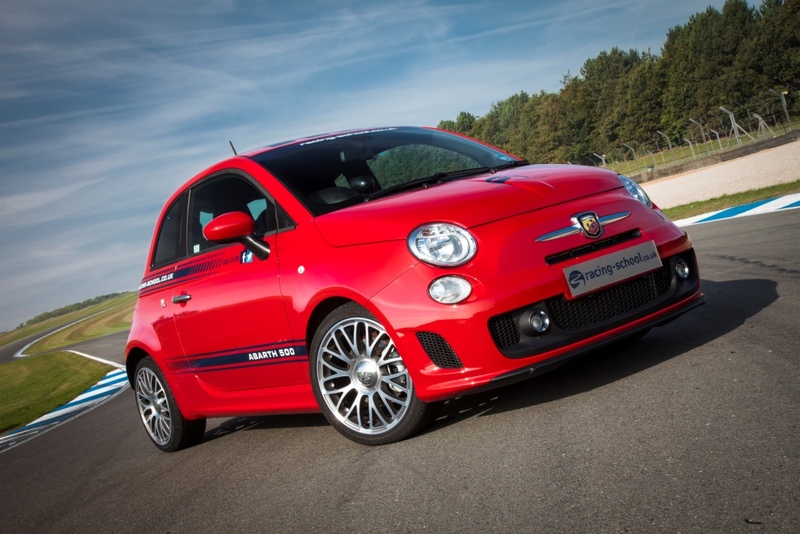 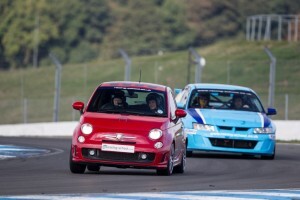 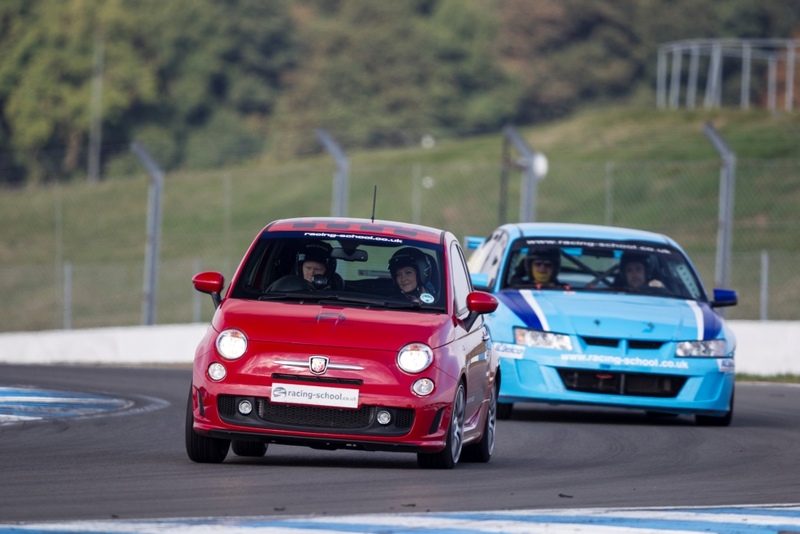 Abarth 500: 1.4 turbo, 133bhp/152lbft, 0-60 in 7.6 seconds, 127 mph, 5 speed manual gearbox. Lotus Elise: 1.8 VVT straight 4, 120bhp/124lbft, 0-60 in 5.7 seconds, 125 mph, 5 speed manual. 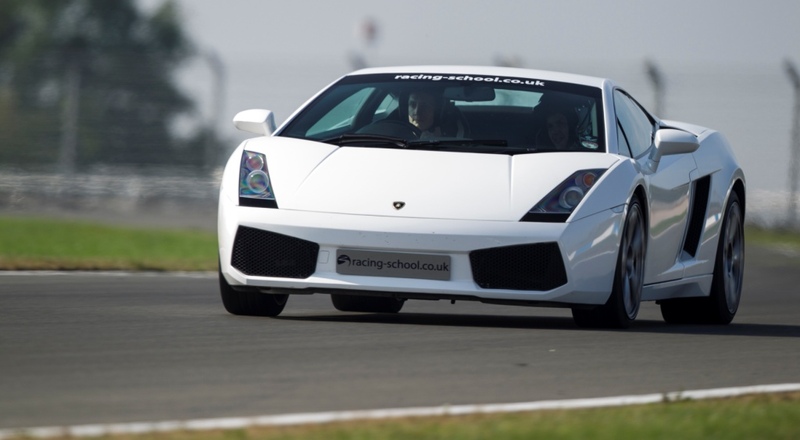 All in all it was a great experience and one I would recommend to anyone who likes cars, no matter what you think your driving level or experience is. 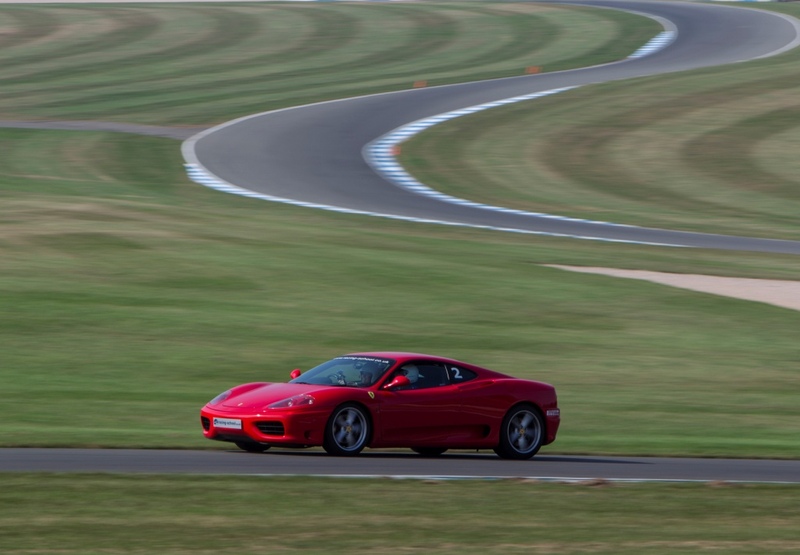 If you have got the drive (pun intended), then go for it!